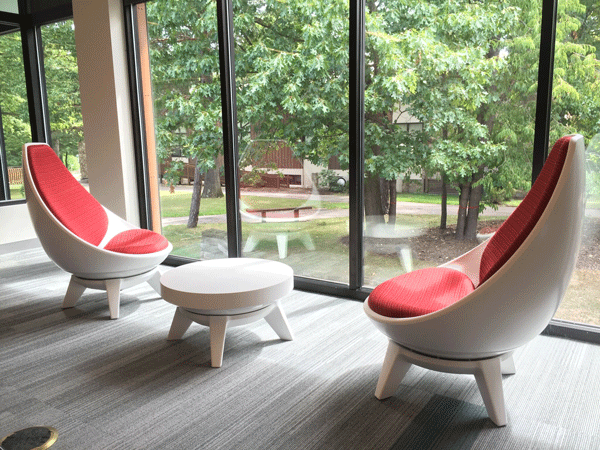 Community College Revamps Library — Corbett Inc.
What resulted is a multifaceted space that contains everything from admin spaces, to student lounges, computer rooms, study rooms, and collaboration spaces. Even hallways and nooks were utilized as opportunities for students to choose study in a specific space that best meets their needs. Want more information? Contact us today so we can help!